 The University of Illinois has digitized a variety of important collections and made them available online. This guide is a topical overview of the highlights. Several titles from the Art and Architecture (Ricker) Library have been digitized. 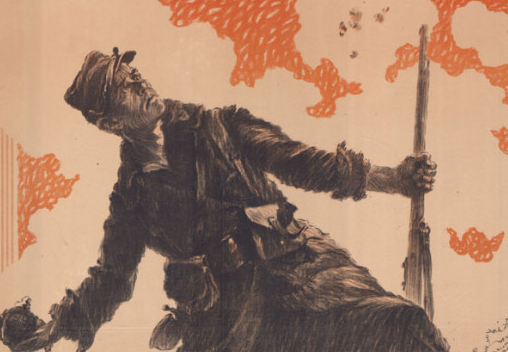 This collection contains 105 French propaganda posters created during World War I. The posters are significant not only for their beauty, but also for their historical significance. World War I saw the first large-scale use of posters for political purposes, and the posters show how French artists and the French government represented war and the nation. The Motley Collection consists of over 5,000 original items from more than 150 theatrical productions in England and the United States. These materials include costume and set designs, sketches, notes, photographs, prop lists, storyboards, and swatches of fabric.